The tough-talking Davao City Mayor has issued a stern warning to those who want to sabotage his campaign. 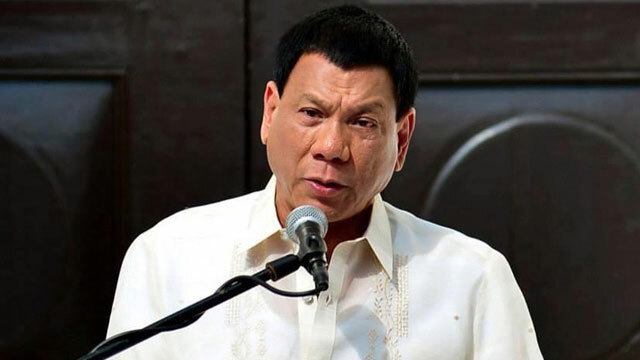 Davao City Mayor Rodrigo Duterte issued a stern warning against drug operatives of an inter-agency unit whom according to him are conducting a staged raid at a supposed shabu laboratory in Davao City. The mayor, fondly dubbed "The Punisher" for his alleged involvement with the Davao Death Squad, bluntly told the operatives to not get in the way of his presidential run, Philstar reported. "Do not ever fabricate to destroy me. I will really go after you. I will kill you," he said. According to Duterte, the operatives were possibly sent by political rivals to make it look like he was falling short in curbing illegal drugs in his own city prior to the polls. The tough-talking mayor refused to reveal their identities but said they were members of the Philippine Drug Enforcement Agency and the Criminal Investigation and Detection Group. 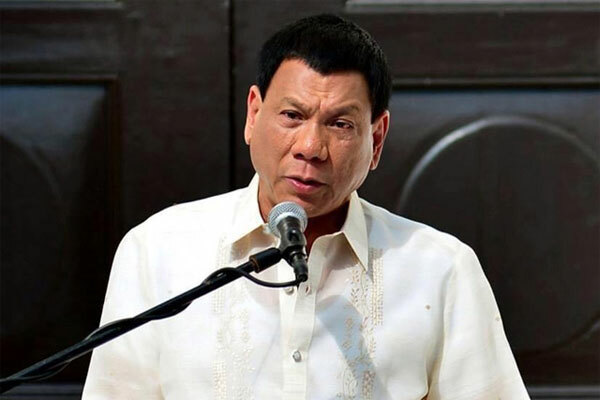 But Duterte, who highly thinks this is a setup to damage his reputation, said he will take the blame if the operatives uncover illegal drug activities. "If it turned out to be true, then there is no problem. We will admit our failure," he said. Duterte is known for his solid stance against crime particularly the use of illegal drugs. He is touted for turning Davao City from the country’s crime capital to its most peaceful city. 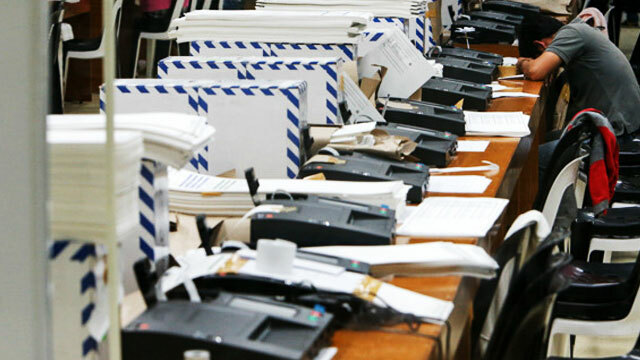 His name appeared in the Commission on Election’s list of eight presidential candidates revealed last week. However, Duterte is still facing three disqualification cases over technicalities in his substitution of Partido Demokratiko Pilipino Laban’s candidate Martin Diño.